Wendy Laxton started this year on a mission. Laxton is Partner at CREO, Inc., a management consulting and advisory firm committed to coaching and supporting businesses and nonprofit orgs. They’re a team of subject matter experts who focus on jumpstarting organizational health, operational strategy and efficient operations. But, even more importantly, they’re a firm that believes everyone on a team should do what he or she does best. Because when that happens, a business or a nonprofit can wholeheartedly pursue a mission and live out a vision. They practice what they preach, which was important to Laxton when she joined the firm in 2016 after over 25 years of experience in financial management and leadership. A N.C.-licensed CPA, Laxton has served organizations in roles ranging from consultant to CFO. 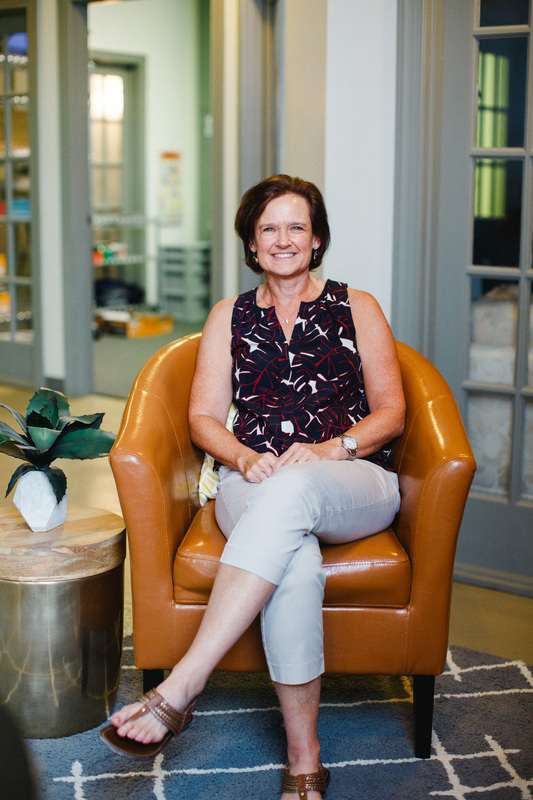 In 2008, she left her full-time position in financial management for the construction industry; almost immediately, she started taking on fresh opportunities in a new industry for her – financial management for nonprofits. And the nonprofit work just kept coming. “The work came first, and then I realized I needed a name and a website and business cards,” she says with a laugh. In 2010, she launched Laxton CFO Services, her own firm that provided financial management, business coaching and strategic solutions for orgs that needed the support and expertise of a contract CFO. 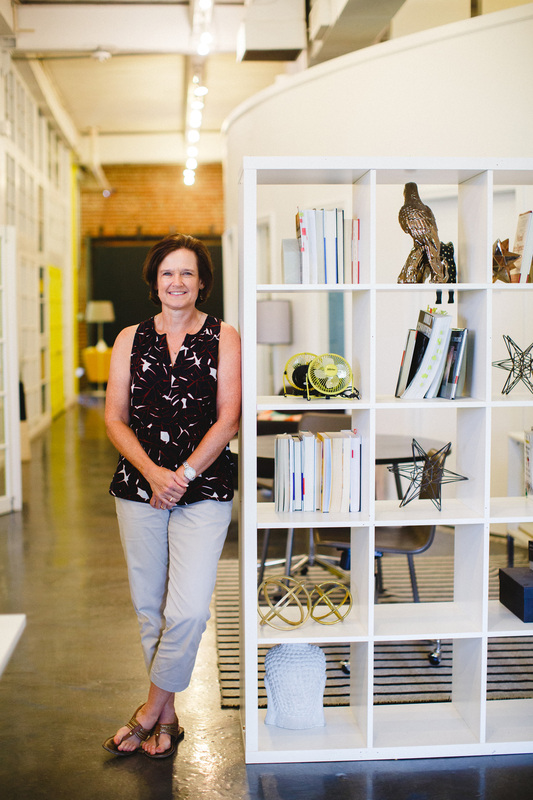 After years working on her own, Laxton was comfortable – and, at the same time, eager for a new challenge. “I did some of my own strategic planning, and I came to this place where I realized I wanted to bring what I was doing and what I’m good at to a new company,” she says. “A place where we can partner and support each other and address more opportunities in different markets.” CREO’s Managing Partners, Mike Townley and Susan Acker-Walsh, who know Laxton and her family personally, agreed. In 2016, Laxton joined CREO; it was a match made in heaven. 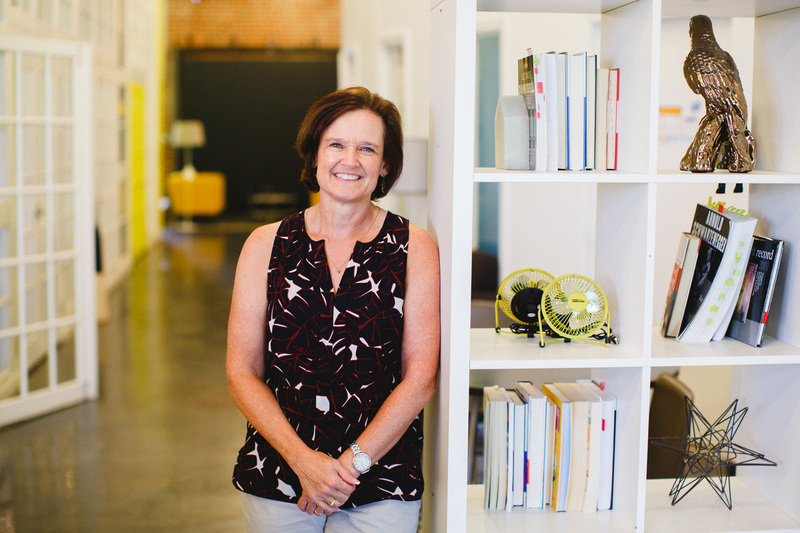 Today, Laxton leads the financial management practice for CREO and serves as a Certified Professional Coach. She’s a subject matter expert doing what she does best. As fun as it is, it’s also a challenge. Today’s constituents want more transparency and more proof of concept from nonprofits. And providing information through an org’s respective storytelling has become increasingly important. At the end of the day though, when it comes to strategy, business development or growth, Laxton keeps it simple. “The way I see it is that businesses and organizations are successful when the right people are doing what they’re best at,” she says.